New and Old. I am thankful for my church family. The book on top is a gift from my church family that I appreciate very much. The Bible underneath was given to me by my pastor when I graduated high school. The Bible is starting to show some wear on the spine. As they say a scuffed Bible is a Bible worn down by the prayers prayed over it. 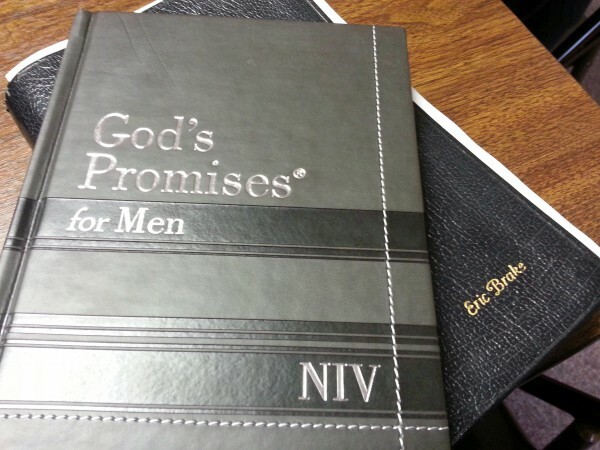 An old Bible that looks brand-new is a Bible that has never been used.